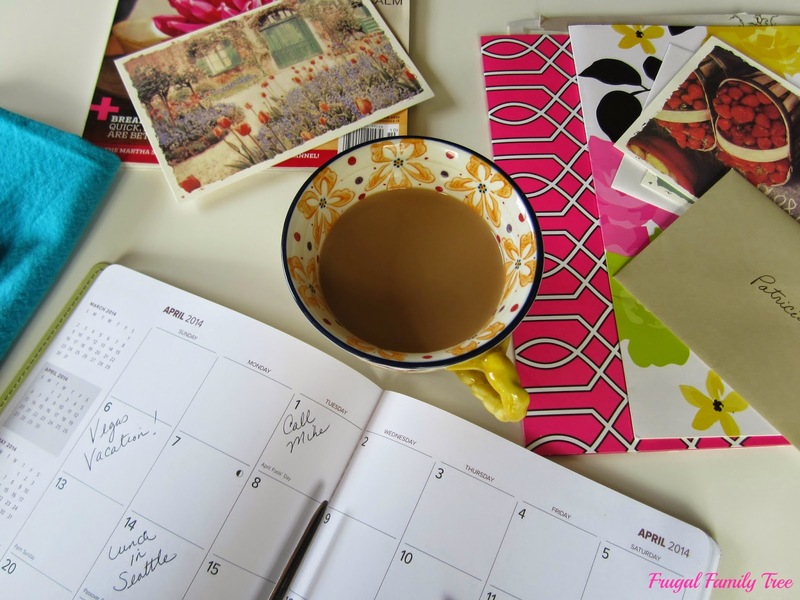 Finding The Best Coffee Maker To Help Me Enjoy My Morning Coffee Journey and A Giveaway!! Like so many coffee lovers, my day starts out with that first cup of freshly brewed coffee. For me, brewing coffee is a special beginning to my day. So I am beyond excited to have just gotten this gorgeous new drip coffee maker from Mr. Coffee®, and it's ability to make my morning coffee taste delicious. Since I live in the Seattle area, there really is coffee to be found everywhere, and I do my share of buying coffee when I am in the city. But for me, waking up to a quiet, early morning cup, really is the best way to start my day. I got my new Mr. Coffee® Optimal Brew™ coffee maker at Walmart, and while I was there, I decided to pick up a bag of coffee to celebrate. Yes, celebrate because I haven't had a new coffee maker in years, and I know this new beauty will be making me great coffee for years to come. For coffee lovers, a new coffee maker is a big deal for sure!! When you have just bought a fantastic coffee maker, you have to buy some fantastic coffee to go with it. 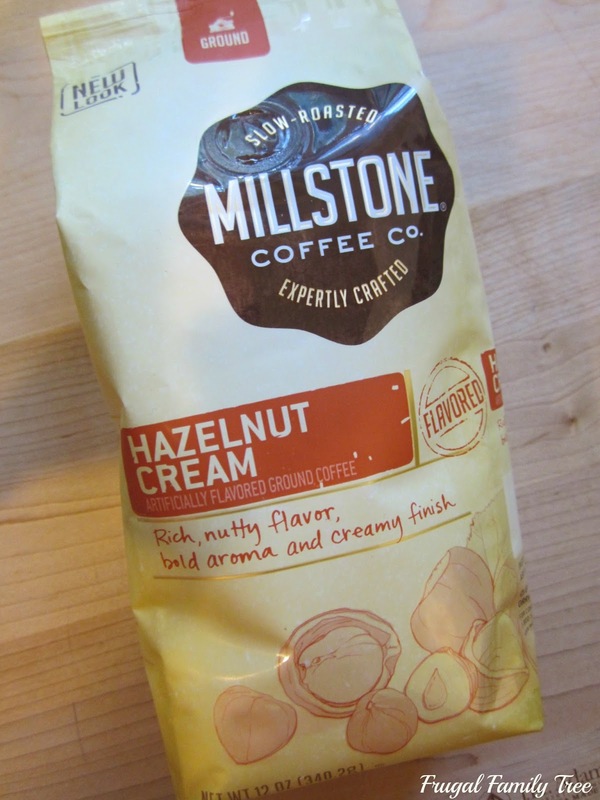 Millstone® coffee is one of my favorites, and I always love opening a bag, and inhaling that delicious aroma. Especially if it's one of the flavored coffees they offer, like this Hazelnut Cream. It makes a rich and aromatic cup of coffee every time. 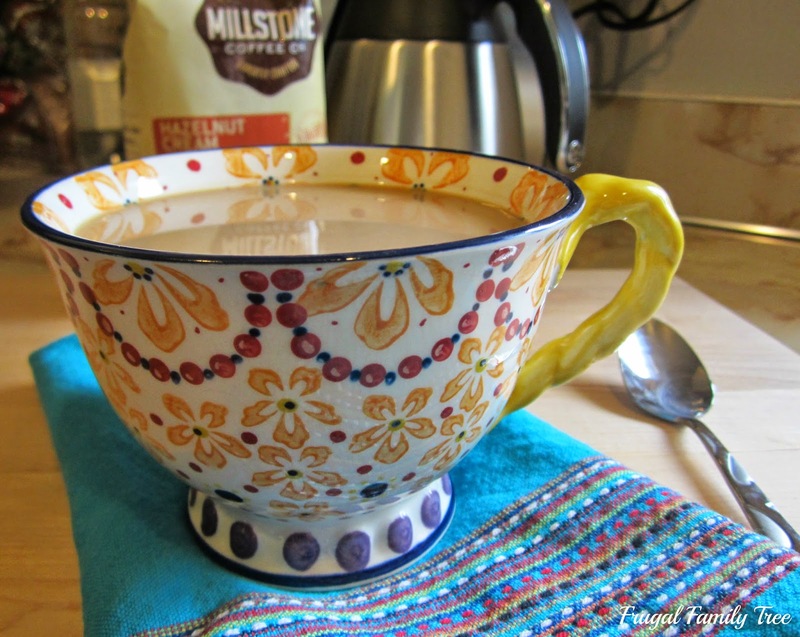 Millstone® coffee is available in light roast, medium, medium roast, and dark. Their flavored coffees are lightly roasted to allow the gourmet aromas and flavors to shine. Even though I spend a lot of time on the computer, my day starts with my datebook and that first cup of coffee. It really is my special alone time, time to think about what I want, what I need to do that day, and catch up on mail, or read a new magazine. I've been a mom for many, many years, and now I am a grandmother. I finally have time to drink my coffee at a leisurely pace, and it really is enjoyable. The special moments I enjoy with my coffee in the early mornings at my desk, are treasured. Talking about how much I love coffee wouldn't be complete without talking about my father. 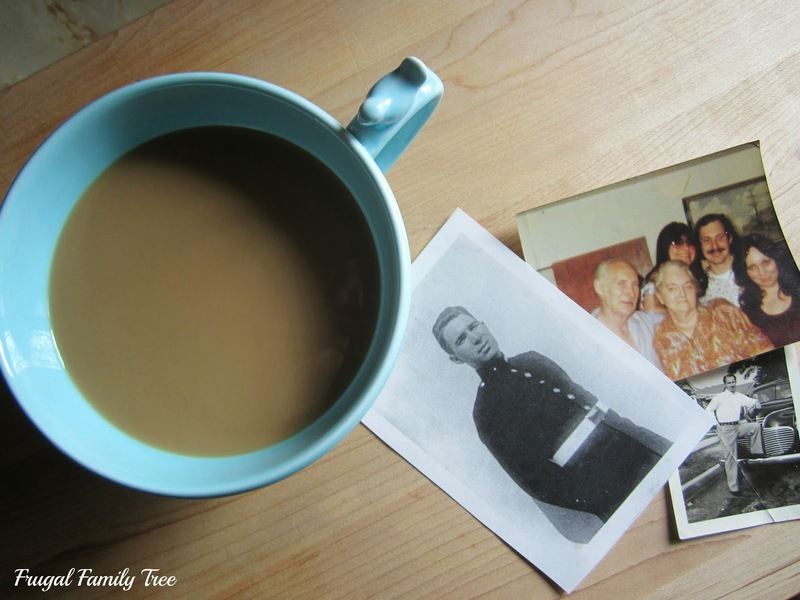 My dad was a Marine, and a gruff man who was busy earning a living for his family. He worked very long hours every day, but on the weekends, he made us pancakes. And every Saturday morning, he let me finish the last half cup of his coffee. It was sweet with cream and sugar, and the aroma of that half cup is one that I can still recall to this day, some five decades later. That morning coffee was his love, shown to me in a way that he didn't have the words to express. I also enjoy sharing coffee with my own grown-up kids. Plenty of heartfelt, happy and sad moments have been played out over cups of coffee for us. The coffee maker aisle at Walmart was loaded with so many different kinds. Since I hadn't shopped for a coffee maker in years, I was surprised to see so many choices. But I have trusted the Mr. Coffee® brand for decades, and it was actually the brand of my very first coffee maker. So when I saw this new Mr. Coffee® Optimal Brew™, I knew that was the one for me. It brews 10 cups of coffee, and has a stainless steel vacuum-insulated carafe that keeps your coffee fresh and hot for hours. It also comes with a Brewing Pause 'n Serve feature, Water Filtration, Removable Water Reservoir, Auto Shut-Off, and a Removable Filter Basket. Of course, it also lets you pre-set it so that you can wake up to freshly brewed coffee whenever you choose. And see how great it looks!! I have a fondness for stainless steel appliances, so this is one I am proud to display on the counter. 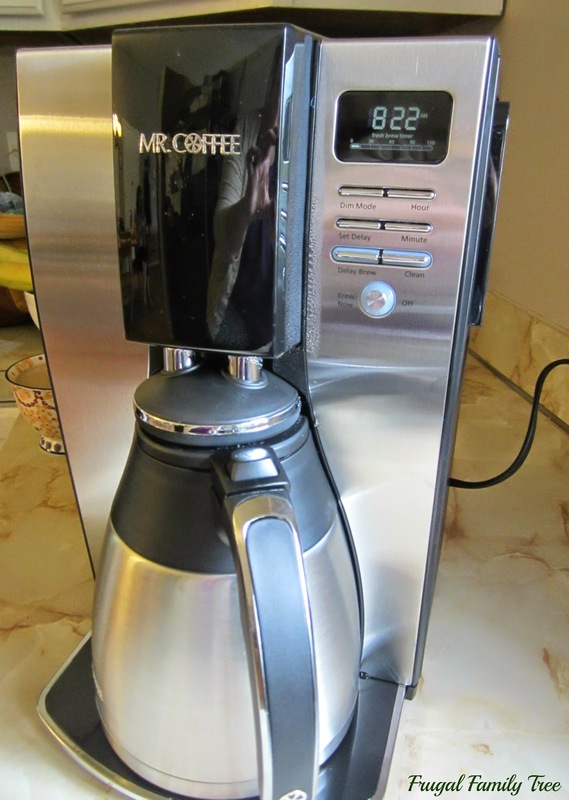 Good looking and hard working are what I look for in kitchen products, and my new Mr. Coffee ® has both features. 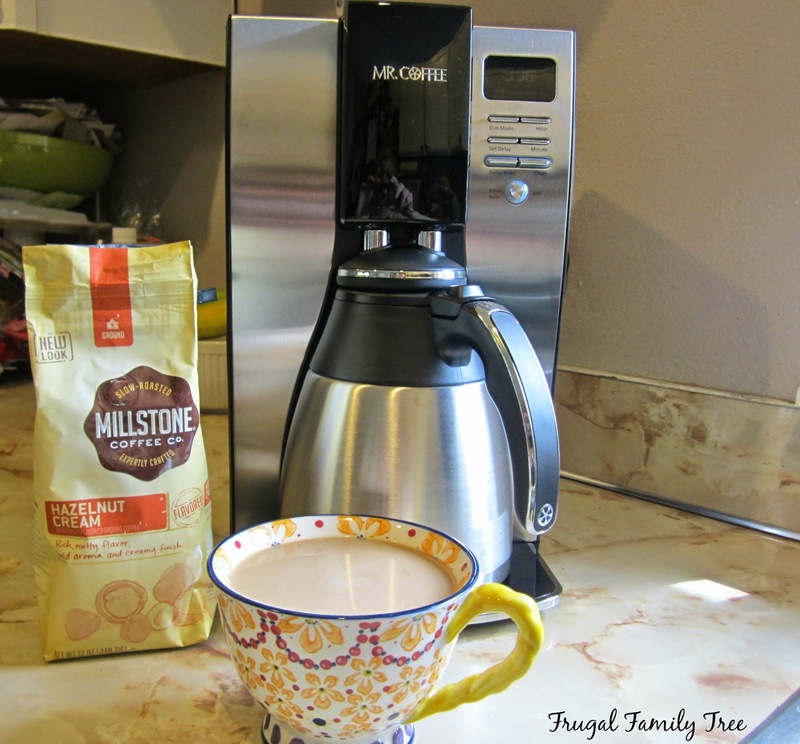 I picked up my bag of Millstone® coffee along with my coffee maker, and couldn't wait to get home to try them out. Pairing Millstone® coffee with the Mr. Coffee® Optimal Brew™ coffee maker results in a great tasting, rich, aromatic cup of coffee, every single time. Coffee is such an important part of my life, that I am quite picky about the coffee I use and it's brewing methods. And I couldn't be more pleased with the results of using these two wonderful products together, for a great coffee experience. My daily #coffeejourneys are something that are very special to me. I love talking about coffee. Guess what else I love? I love giveaways!! So I am super excited to tell you that I am giving away one Mr. Coffee® Optimal Brew™ coffee maker and a bag of Millstone® coffee!!! Enter in the Rafflecopter below, and one lucky winner will be able to enjoy their own delicious coffee drinking experience. Giveaway Disclosure: *Limited to US residents 18 years old and above. Giveaway starts April 22, 2014 and ends on May 2, 2014 at 12:01 am EST. Winner will be emailed and has 72 hours to respond before another winner is selected. The opinions on this item are 100% mine and may vary from others. This giveaway will be fulfilled by Frugal Family Tree. This is a sponsored giveaway. I usually have two cups a day, one for the early morning and one for the afternoon. Several cups in the am and cut off by 10 am. I have two cups of coffee a day with my favorite creamer Hazelnut. I'm a coffee fanatic—I pretty much drink coffee throughout the day until evening! I have a cup on my way to work and a cup at work! I drink coffee throughout the day. I have coffee in the morning and throughout the day now. I am taking a blood pressure pill which seems to block the effects of caffeine. I used to be able to have only a couple of cups and get shaky. Not any more!! I have coffee thought the day - enjoy it tremendously. Also I drink it black to enjoy the full flavor. I have coffee until about noon or so,if I drink more I am up all night. My daily coffee journey is a cup of coffee and a laptop. My Daily Coffee Journey Is Enjoying A Cup Of Coffee While I Read The Newspaper! I wake up to a nice, dark, warm brew in the morning before work. Then when I get home from work I have a nice hot cup of tea, and then sometimes a decaf coffee before bed. Yep, I love my warm drinks! I love to drink coffee on the go when I am on my way to work. My daily coffee journey is one cup to get the day going. I like to have something hot in the morning after my son wake me up. Then I sometimes have another one during his nap when I can enjoy it without help. I usually have coffee around mid morning. I'm so busy in the morning that I forget to make coffee and then between then and lunch I finally am able to sit down long enough to brew a pot and enjoy a cup or two. Then every now and then I will have a cup in the evening. I wake up and make my coffee right away. I drink it way too fast. My daily coffee journey starts when I wake up. I enjoy the time I spend sipping a couple of cups while checking email. I have a cup of coffee in the morning to get me going. I make decaf for the morning times! I usually have two cups in the morning to get me going! I drink a cup first thing in the morning and then if i'm out during the day I might stop and pick up another cup. I always have 1-2 cups of coffee with milk only! The first thing I do every morning is make coffee.